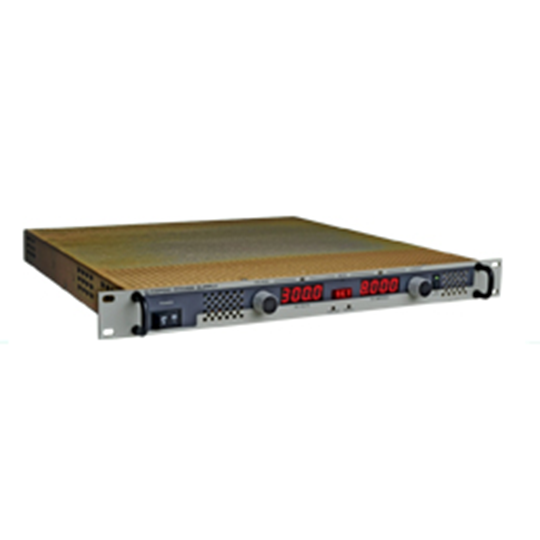 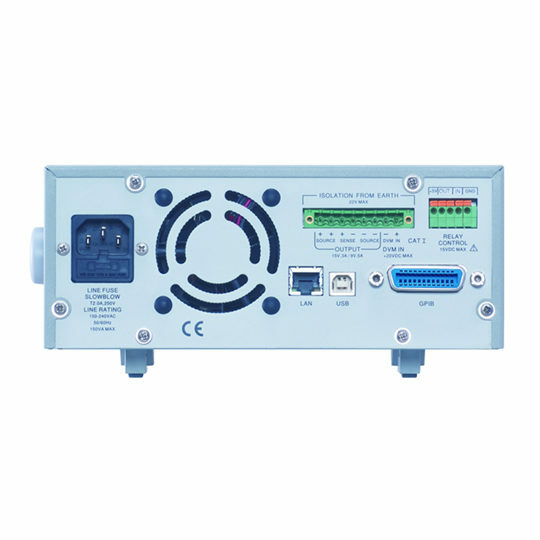 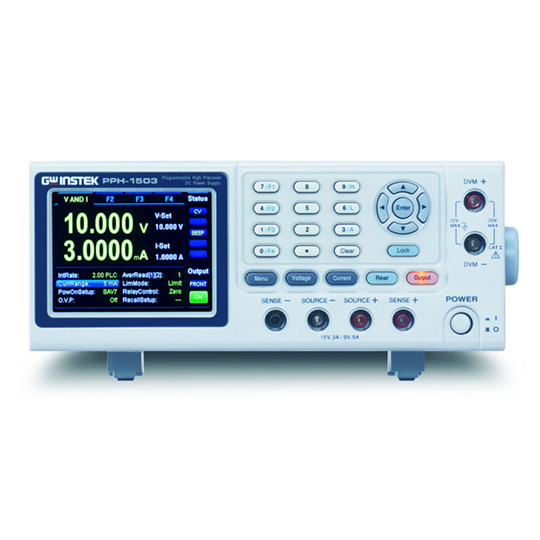 PPH 1503 is a high-speed and high-precision DC Power Supply with Dual Range of 15V/3A or 9V/5A. 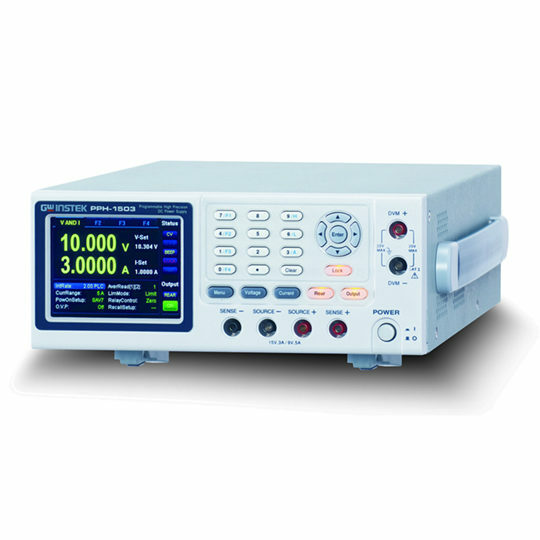 PPH 1503 is exclusively designed to meet low power consumption requirements and users’ great demands of accuracy, speed and resolution of both voltage and current. 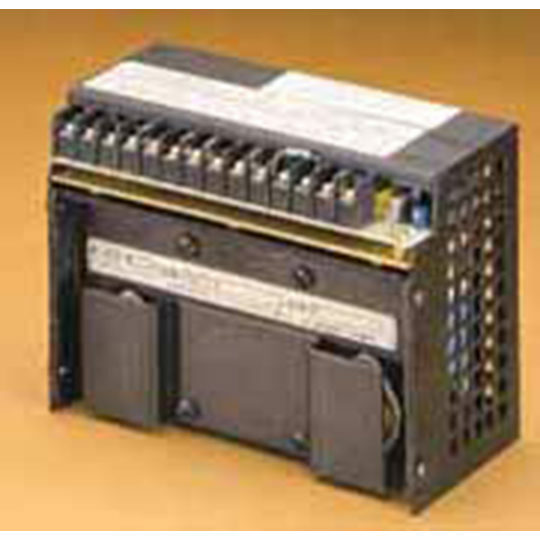 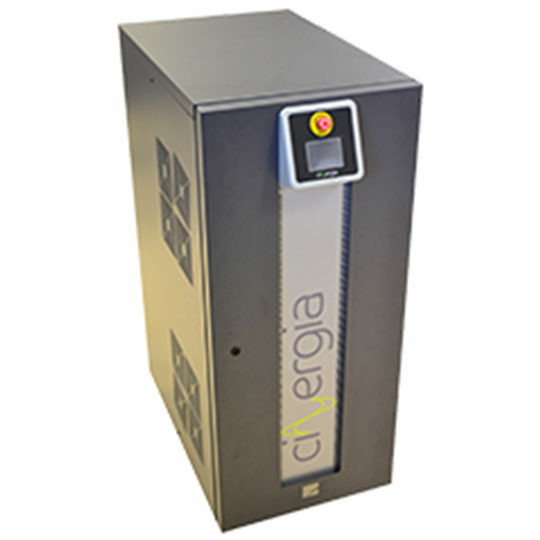 Circuits are designed with swift response capability to provide a stable voltage output while experiencing load changes.